Very few Turin residents are aware of the real beauty of our hotels and how amazing their services are. 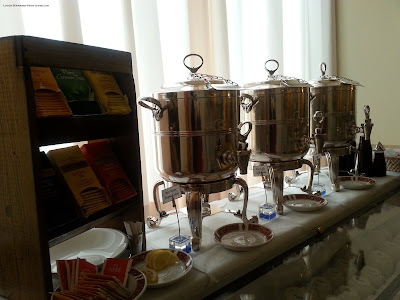 We usually walk past them imagining what the visitors are like and what they do, so this week we decided to go and have a look at Hotel Genio where Lisa Comento and Laura Silver were hosted when they took part to Turin Epicurean Capital 2015 in July. Turin Epicurean Capital's collaboration with Hotel Genio was possible thanks to Mr Roberto Anino director of Federalberghi - TYSM again! 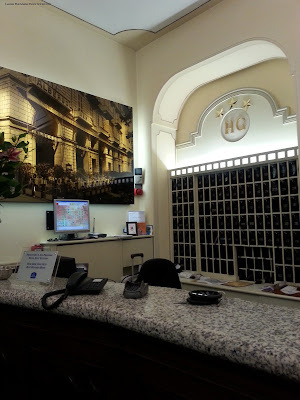 Although in Turin, Hotel Genio is one of the top downtown hotels, we had never been inside like a regular visitor. From Laura and Lisa, we knew it was a great hotel and now we understand why they were so excited! Hotel Genio is located in the central Corso Vittorio Emanuele II 47 and it's part of the Best Western chain. This is definitely one of those places where you want to sleep at least once in your life! Genio means genius in Italian but this hotel's name goes back to when the building hosted the military corps of engineers. Currently, it's been a family owned business since 1968 and this is no minor detail because especially in Italy, it does mean that the guests receive a more personalized and cared for attention by the staff and the management. During our visit, our host and guide was one of the managers, Dr. Cecilia Garetto who grew up in the hotel and who came back to manage it after her engineering studies. As we arrived, we were offered a home made cappuccino in the breakfast room. Looking around we saw many high end products, including organic, lactose and gluten free foods that you don't usually find in hotels. The buffet was very large and it basically had all the basics from lunch meats, eggs and juices, to croissants, muffins and cookies; cereals and different milks were there as well, plus a nice selection of teas and herbal infusions. This is when we found out that the staff personally make espresso, cappuccino and hot chocolate when the guests order it for breakfast. Yes, this is extra touch really makes the difference when you are away from home! We were so amazed to see certain brands that we had to ask Cecilia who chose the breakfast products, It turns out that Cecilia personally shops for the breakfast and the room director tries to bake a cake every morning on top of everything else! Moreover, Hotel Genio has a fully equipped kitchen and partners with local producers, artisan shops and wine producers' associations; therefore, tourist groups usually eat at the hotel's after agreeing on a regional menu of artisan agnolotti (Piedmontese meatfilled ravioli), red wine braised meat, chocolate dessert and boutique wines. If Turin weren't already as amazing as it is, tourists could simply spend all their day at Hotel Genio's, relaxing and enjoying their lives, eating and being pampered like royals! When they say that trade runs in the family, it's definitely true for the Hotel Genio family because, after a career in hospitality, Cecilia's grandfather bought the hotel and since then the whole family has been running it with exceptional passion and dedication. As many high level hotels, Hotel Genio also offers free Wi-Fi, a/c, many fully equipped meeting and conference rooms of different sizes (ranging from 20 to 70 seats), a large gym and a spa. 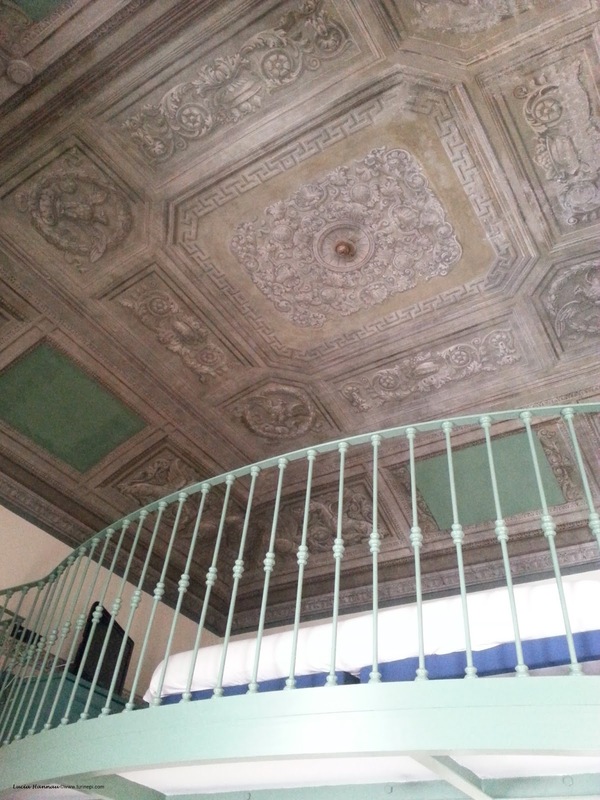 However, what other hotels miss is the old time atmosphere; in fact, even though some rooms have been renovated and display a minimal chic lay out, furniture and sometimes, even a bathroom with a window, others still keep their original frescoed ceilings, floors covered in 19th century mosaics, antique furniture and ... fairy tale bed drapes! Some guests nicknamed Hotel Genio the "museum hotel", to us it was much more like a castle and a movie like place for celebrities. 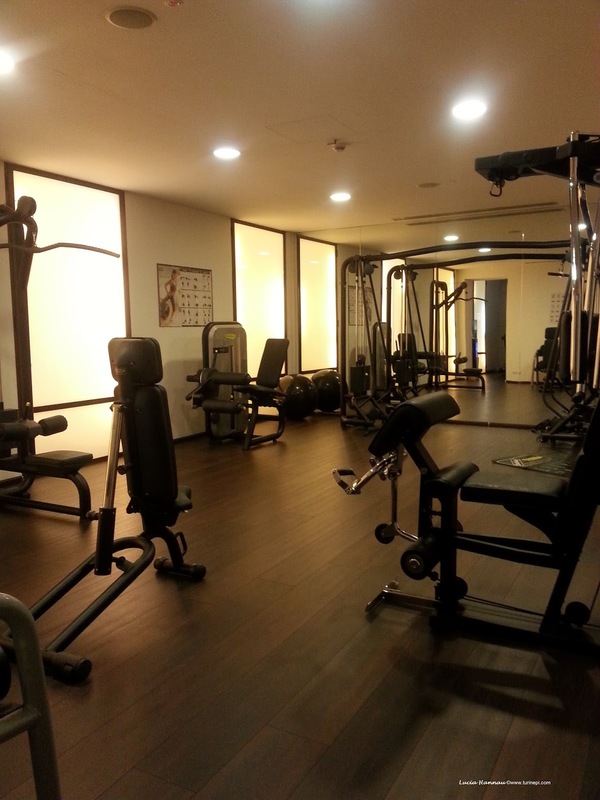 Also the gym and the spa are for the guests only, and even though the entrance to the spa is 7E, the physical and mental benefits are so many, most guests love treating themselves. The spa experience starts with a nice lady who handles them their robe and slippers before laying down in the relax room (picture: chaise longs in the dim light and soft sounds coming out of the headphones), or going to the sauna or hot tub, and then a warm herbal infusion before leaving. No wonder this is the queen spa! No matter when you come to Turin, at Hotel Genio you won't find a mere home away from home but a small urban castle with its royal luxuries. As life must be experienced to its full, it is nice to know that right next to the Porta Nuova train station there is a hotel that strives to provide peace and relax to its guests. In fact the rooms facing the courtyard are extremely quite and when the weather is warm plants grow on the room balconies and it feels more like being in the country side rather in the Turin city center at a walking distance from all the main attractions. Plan your visit to Turin and whenever you decide to hop over, keep this amazing place in mind. In the mean time, have a virtual tour and connect with Hotel Genio on Twitter, Facebook, Instagram and Google+! 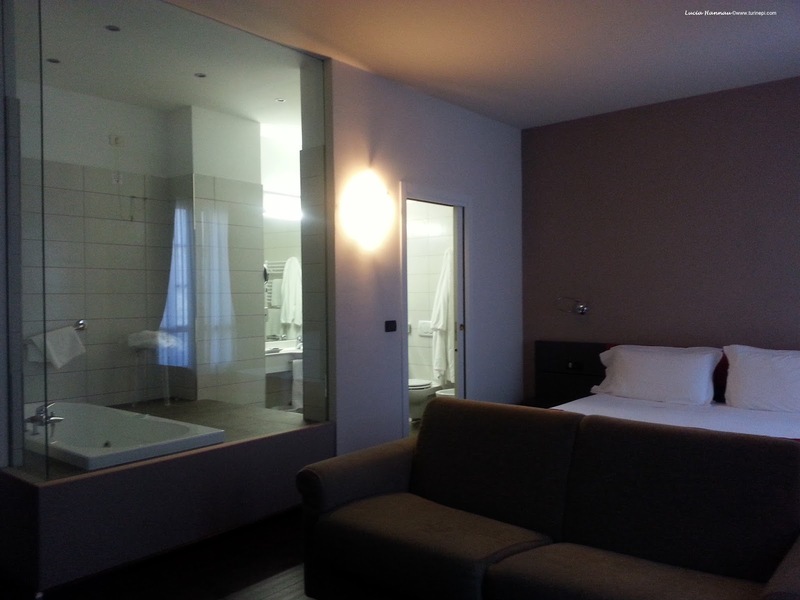 Hotel Genio and Turin will amaze you! 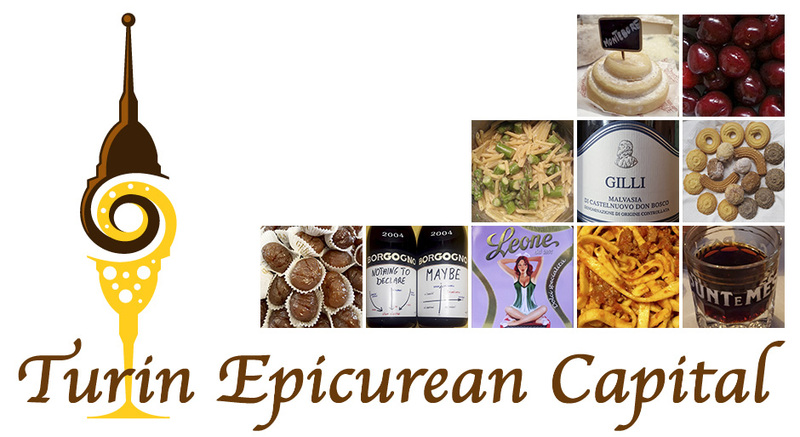 A special THANK YOU to the whole Garetto family who accepted to partner with Turin Epicurean Capital 2015 and especially to Cecilia for welcoming us so kindly!